We have tested and can confirm that Pangu jailbreak works on iOS 7.1.2 on all the devices, including the likes of iPhone 5s, iPad Air and Retina iPad mini. 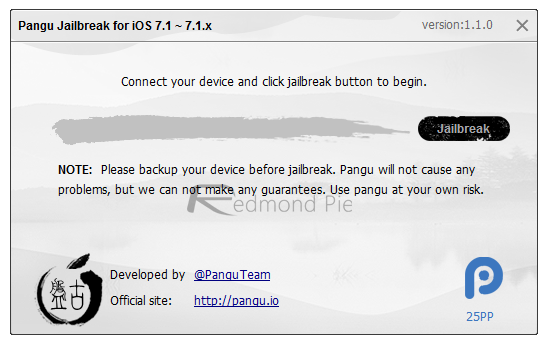 The Pangu untethered jailbreak release surprised the jailbreaking community last week and, it would appear, Apple as well. We knew even before Pangu that the release of iOS 7.1.2 was imminent, but with the untethered jailbreak tool in emergence, we wondered whether Apple would take the opportunity to plug the exploit as it set about fixing the email attachment encryption issue bug. Fortunately for us, though, the Cupertino giant has not, as as such iOS 7.1.2 can be jailbroken using the pre-existing methods made available by the Chinese jailbreaking outfit. This tutorial is compatible with both Windows and Mac. 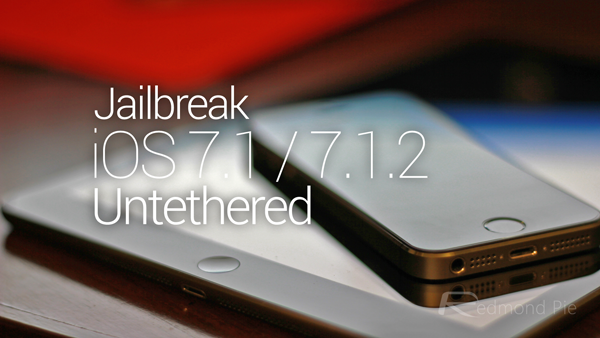 Read the instructions carefully and you’ll be jailbroken untethered on iOS 7.1.2 in no time. 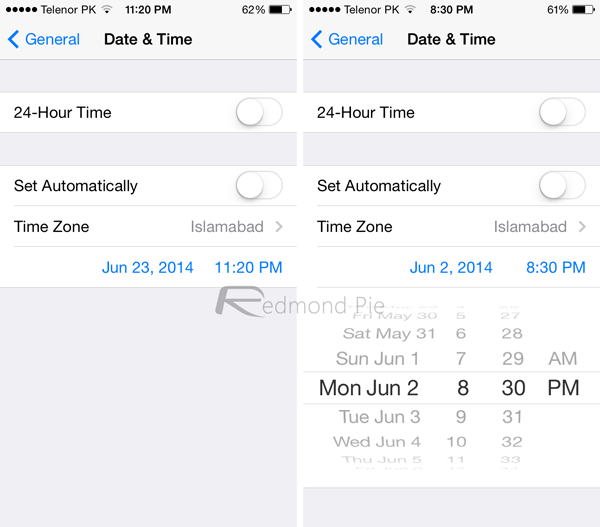 You can download iOS 7.1.2 from here. Step 1: Provided that you’ve taken the step of backing your data up via iCloud or your Mac, download Pangu for Windows / Mac OS X. Step 2: Connect your iOS device to your PC / Mac and start the Pangu jailbreak tool. Step 3: Next, hit the ‘Jailbreak’ button, and you’ll be led through a set of instructions to change your device’s date to June 2, 2014. This involves going to Settings > General > Data and Time on your iPhone or iPad and turning off the Set Automatically option. Now simply set the date to 2nd, June 2014, and set the time to 20:30. Step 4: Your device will reboot, and when it does, you’ll be met with the Pangu logo on your device’s display. Tap on it. Step 5: Follow the remaining steps, hitting ‘Continue’ when prompted, and the jailbreak process will complete after a few moments. 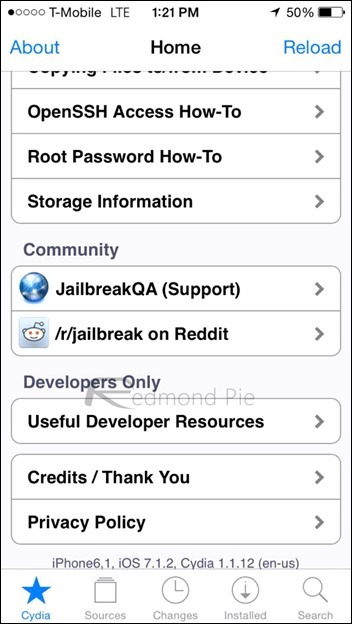 Given the length of time between jailbreak release and the arrival of iOS 7.1.2, it shouldn’t come as much surprise that the latest version is jailbreakable, and when one considers the major bugs that Apple has fixed in this most recent firmware release, it makes sense for users to update and jailbreak once more . The steps are fairly simple, and once you’ve followed the steps as outlined above, you’ll be all set to fire up Cydia and enjoy the many great tweaks available. Should i jb my iphone 4 or be original? Also would i be able to restore to the original version of ios if something gets fucked up? It is telling you to update the application. On the top right of the webpage, click the link that says “for iOS 7.1.x” or something like that. You will see that the version number is newer than the one provided on this website. Download the latest version, and it works like a charm. Hey is there a way to download the tool onto the iPhone 4 without a mac? Please help I don’t have a mac…. thanks for this jailbreak man! eay-guide tutorial. you can download this tool even without a mac..just search in google pangu! next upgrade level) and then JB using this tool ? Any problem with the fact that Apple no longer signs 7.1.2 or is that only applicable to those wishing to downgrade ? jailbreak my ipad ios 7.1.2.